Both Meizu Pro 7 and M6 Note will be launched around new year. 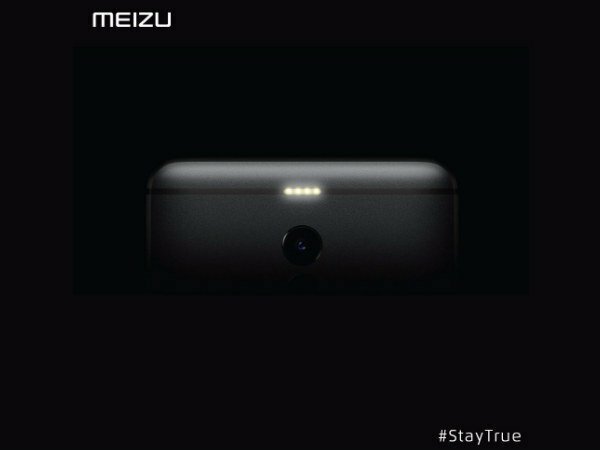 Meizu recently teased the launch of a new smartphone; most likely to be the flagship Pro 7. 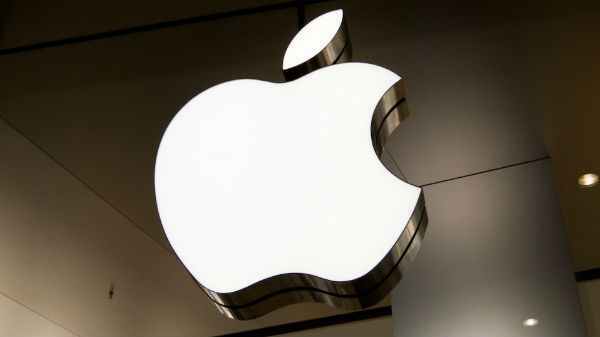 Now, it looks like the company is planning to introduce another smartphone to the Indian market. 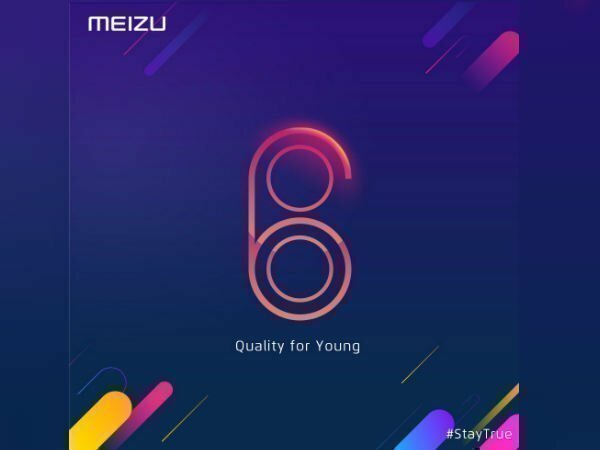 Just like in case of the Meizu Pro 7, the company has tweeted a teaser poster on which contains the number 6. The text in the poster reads, 'Quality for Young'. The caption for the tweet, however, reads ' We heard you all and now get ready for an amazing new year'! The post also has the hashtag #StayTrue. While the poster doesn't reveal the name of the smartphone, it is expected to be the Meizu M6 Note. As a reminder, the same hashtag was used for the initial launch of the smartphone in China. Meizu has posted another image which shows a quad LED flash, making it clear that the device is indeed the M6 Note. Notably, a comment made by Meizu on its own post suggests that both Meizu Pro 7 and M6 Note will be launched during the New Year. Coming to the specifications, the Meizu M6 Note sports a 5.5-inch display with the pixel resolution of 1,920×1,080 and pixel density of 1080p. The display is also covered by a 2.5D curved glass for providing better protection. Under its hood, the smartphone is powered by an Octa-core Qualcomm Snapdragon 625 processor that is running at 2.0GHz and topped with Adreno 506 GPU. There are three variants of the M6 Note. The basic version features 3GB of RAM and 16GB of native storage. The second one comes with 3GB of RAM and 32GB of native storage. The highest variant offers 4GB of RAM and 64GB of native storage space. The storage capacity of all the models can be further expanded with the use of a microSD card. On the optics front, the smartphone features rear dual cameras. There is one 12MP Sony IMX362 sensor with f/1.9 aperture, dual-tone quad-LED flash arranged in antenna lines and dual PD focusing technology for fast focus in just 0.0.3 seconds. The secondary Samsung 2L7 sensor is of 5MP. According to Meizu, the cameras are equipped with multi-frame noise reduction technology and HDR algorithms from ArcSoft that will result in better picture quality. Up front, there lies a 16MP selfie camera with f/2.0 aperture. As for software, the Meizu M6 Note runs on Android 7.1.2 (Nougat) layered with Flyme OS 6 on top. Backing the device up is a large 4,000mAh battery with 18W fast charging support. Connectivity features on board include hybrid dual SIM (nano+nano/microSD) support, 4G VoLTE, Wi-Fi 802.11 ac (2.4 GHz & 5GHz), Bluetooth 4.1, and GPS. In addition, the smartphone has a mtouch 2.1 fingerprint sensor embedded into the home button that is claimed to unlock the phone in 0.2 seconds.